But even though beach holidays are pretty popular and I didn’t invent them apparently, they’re not for everyone. Not everyone likes just lounging about on the beach for hundreds of pounds – they’d rather do something a bit more exciting and stimulating. Bee herself doesn’t even LIKE holidays at all (bit weird) but even she might like one of these ideas if she had something to occupy herself with. I’ve always fancied going on a holiday with more of an itinerary so I don’t have to plan everything and don’t have any of that holiday regret where you wish you’d packed a bit more in. Here are some of my favourite unusual holiday ideas that aren’t just lying around on the beach. Whether you’re a daily Yogi or you’ve never practised before, a yoga holiday can be the perfect retreat for self-reflection and self-improvement. 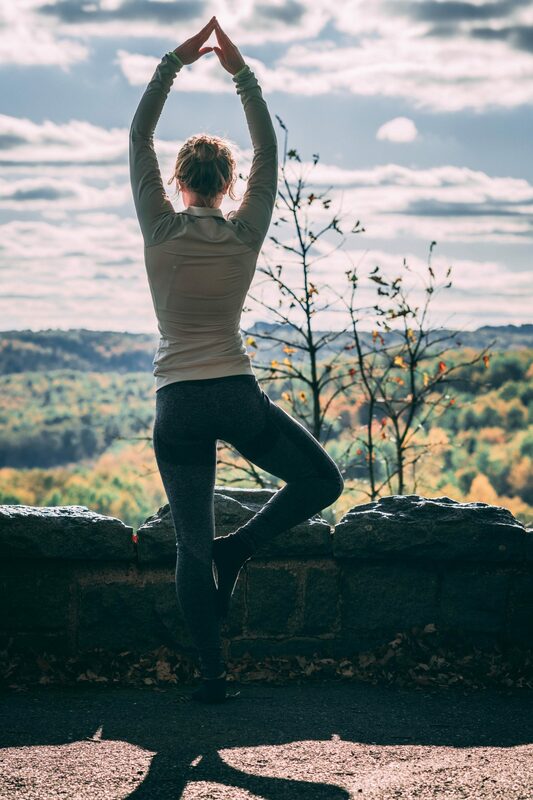 Yoga can be a really relaxing exercise, so this can be a great way of using your holiday time to get fitter while clearing your mind and also learning a new skill to take home with you. Do all of this in a beautiful sunny location with Feel Yoga in Portugal. There’s also a spa so you can truly relax and unwind. Photography is a skill I’ve always wanted to keep developing, and what better place to get some amazing photos than on holiday? Book yourself onto an exclusive small group tour of places such as Greenland, India, Asia or Norway complete with photography workshops to create some memories that you can literally keep forever. The photography teachers all have an individual approach and work one on one with you to develop your unique photo style. If lying on the beach all day seems like the exact opposite of what you want to do then why not try a Salsa dancing holiday in Cuba? Not just any old salsa lessons, these holidays are actually taught by one of Cuba’s top national dancing and music companies. As well as dancing, this will be a holiday immersed in a rich culture so you can totally lose yourself in the spirit of salsa. You can even see in the new year here which would be a great experience to kick of the 2019 portion of your bucket list. If an activity holiday is more your thing, a sailing holiday might be the perfect break for you. With loads of amazing locations from Turkey and Corsica to Sardinia and Greece, you can actually find sailing package holidays so you don’t have to worry about renting boats or not getting the right instructor. Whether you love to sail or this would be your first time, it’s a great skill to have for future fun holidays to come. I was this many years old when I discovered that fat biking was a thing. As far as extreme sports go, this sounded like it might be something a bit more up my street. Rather than risking rocky terrain on a mountain bike, spend your sporty holiday fat biking instead. The larger tires are designed to deal with softer surfaces such as snow, meaning you can explore places you never thought you would be able to by bike, such as the snowy paradises of Finland. 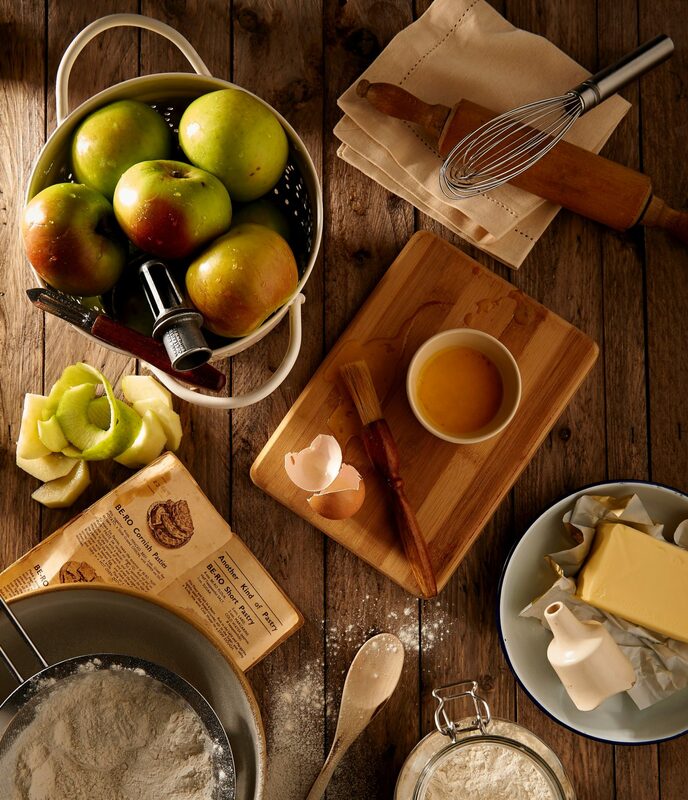 Whether you’re a complete novice in the kitchen and want to learn a new skill, or you just can’t stay out of the kitchen long enough to go on holiday for a week, then why not incorporate cookery classes into your break? Whatever your favourite cuisine is, there are loads of different breaks to choose from in whatever country you fancy visiting. There are even cooking holidays in the UK if you want the main focus of your break to be the culinary experience without going too far afield. You never know, you might ignite a new passion that you take home with you back to your kitchen.